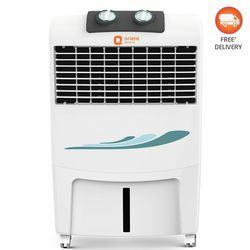 The new-age Orient Ultimo CD5003H Air Cooler is designed keeping you in mind. Let’s begin from the outer body. The colours and design are nothing less than revolutionary. 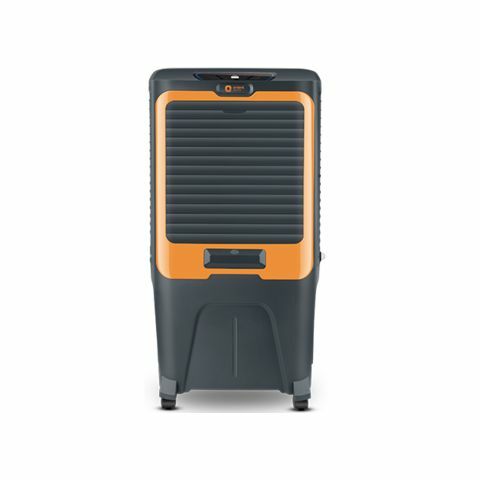 In fact, they don’t look like your average air coolers. They come with AeroFan Technology as well as DenseNest™ Technology that give you maximum cooling with minimum wastage of water and power. Plus, they also come with 3-side cooling pads, 3-stage fan speed adjustment, a simple but tastefully designed control panel and durable caster wheels for easy maneuverability. 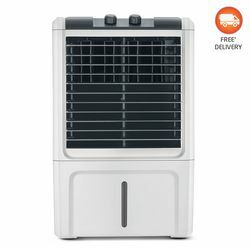 It’s time to switch on the Orient Air Cooler. 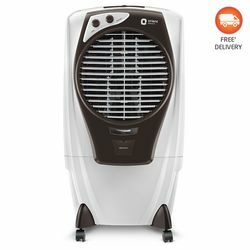 The new-age Orient Ultimo CD5003H Air Cooler is designed keeping you in mind. Let’s begin from the outer body. The colours and design are nothing less than revolutionary. In fact, they don’t look like your average air coolers. They come with AeroFan Technology as well as DenseNest™ Technology that give you maximum cooling with minimum wastage of water and power. Plus, they also come with 3-side cooling pads, 3-stage fan speed adjustment, a simple but tastefully designed control panel and durable caster wheels for easy maneuverability. 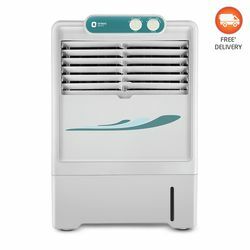 It’s time to switch on the Orient Air Cooler.